Welcome to Kitchen Maker Online! Our website provides an introduction to the magazine and is updated every single month. 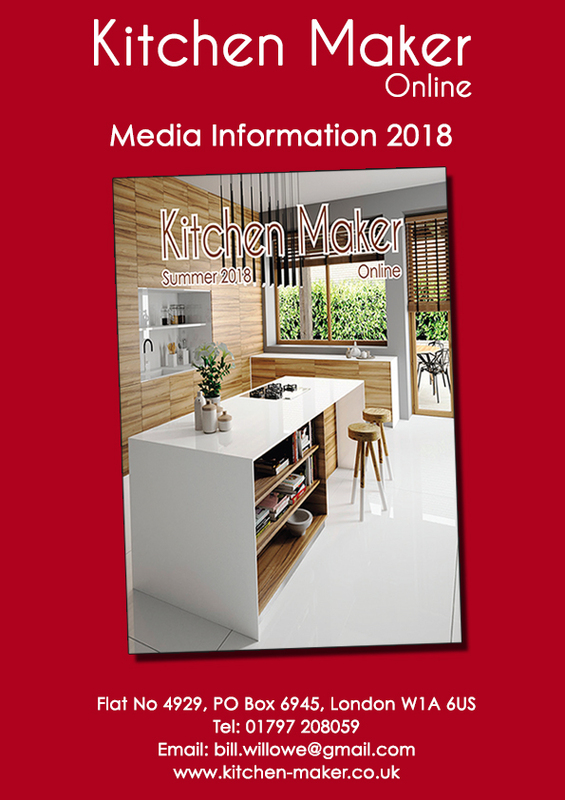 It is designed to be quick and extremely easy to use with every one of the previous year’s magazines appearing on-line, providing kitchen installers and fitters with easily accessible information at their fingertips. Quite simply, our website provides you with relevant and informative information in a straightforward, no nonsense style. Whether you want to view our current issue, or whether you wish to research articles which have appeared during the previous 12 months, it is all readily available to you.